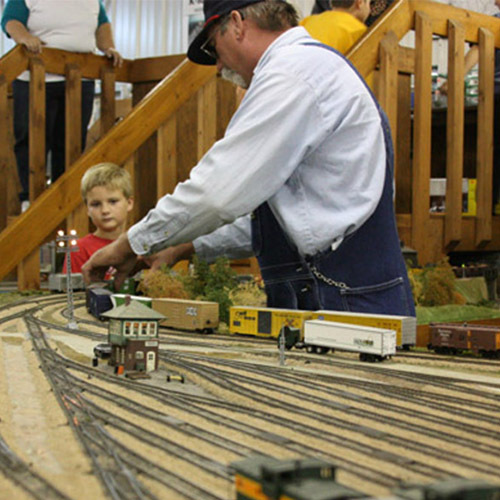 K10s offers a wide variety of activities in addition to the usual train and raceway events. View the Calendar for more information. 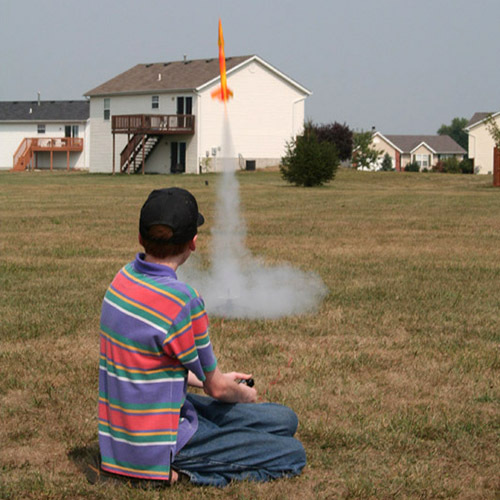 Rocket launches that take place from June through August on the 2nd Sunday of the month. Hours are 3:00-5:00 pm at the SIUE running track. 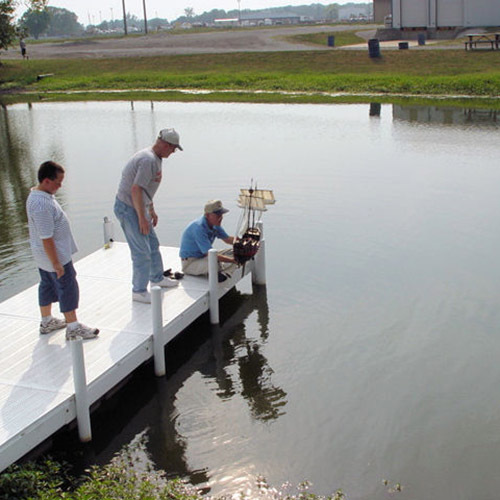 R/C Model Boat operations are held the 4th Sunday of the month from June through August between 3:00 and 5:00 pm. Locations to be announced. Click on the albums below for more information and pictures.